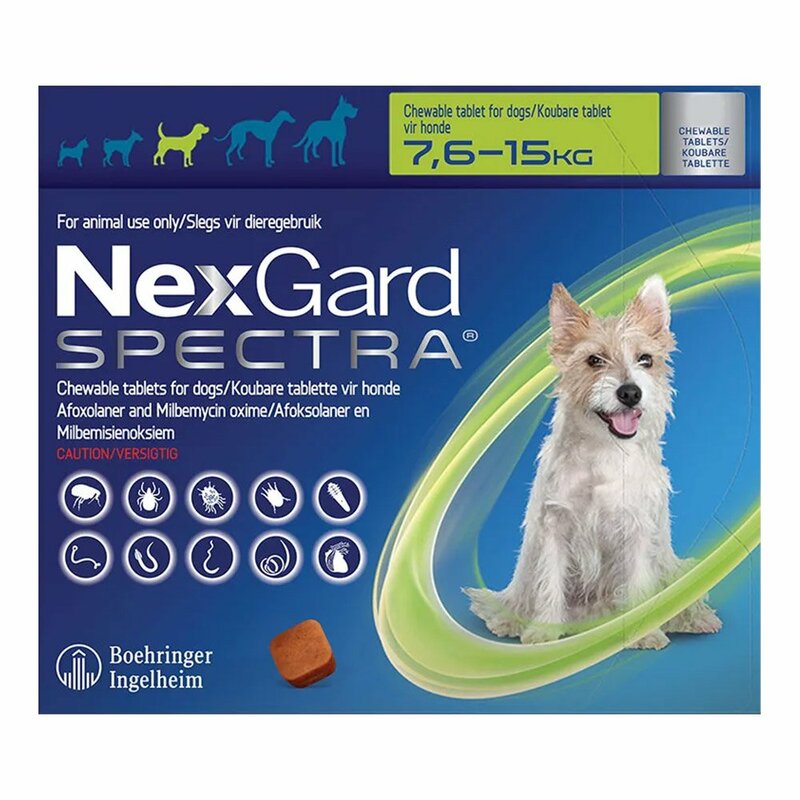 Nexgard spectra is amongst the wonderful achievements of medical sciences in veterinarian field I suppose. 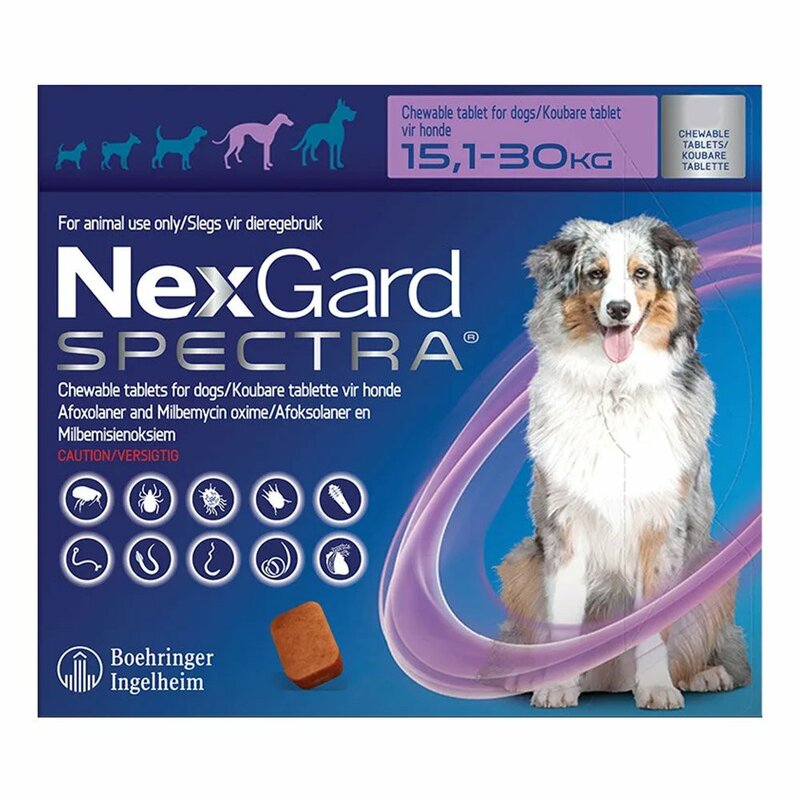 Such a brilliant oral chew with all the aspects covered of treating fleas and ticks along with intestinal worms, and preventing heartworm infection... 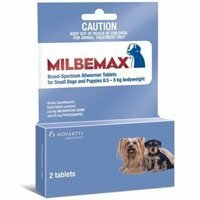 This is an excellent combination to be given to the dogs. 87 of 133 found this review helpful. 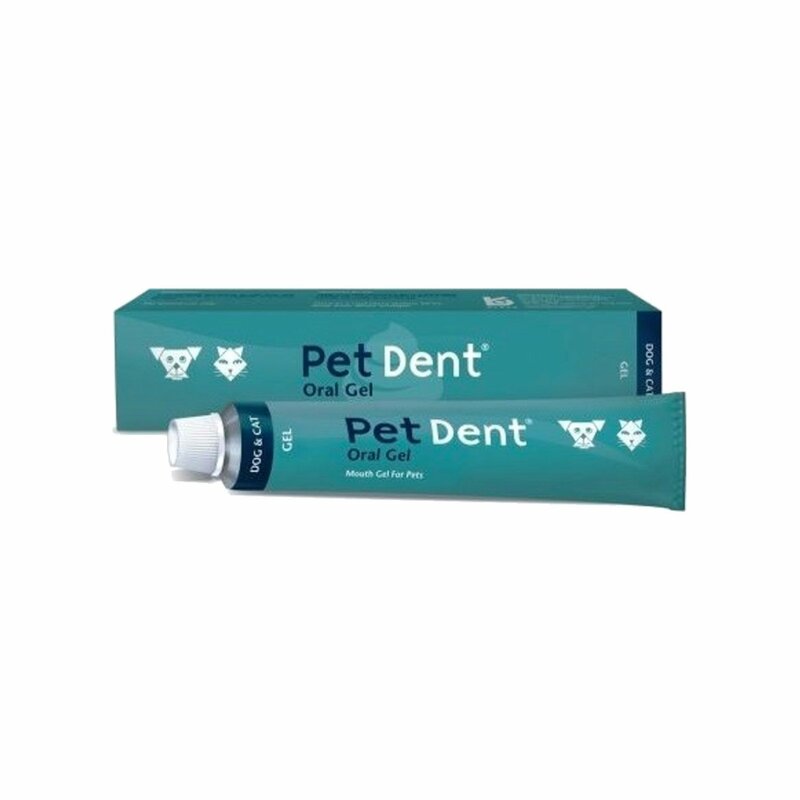 never expected to get a oral chew that too tasty for my Sammy.. 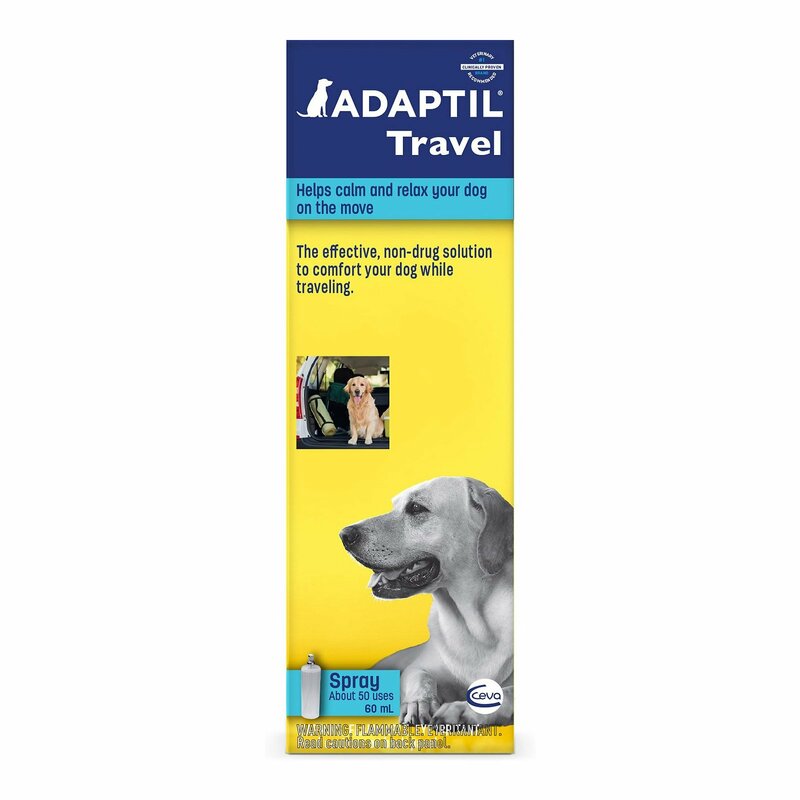 Prevents flea and tick interference in our dog's life and prevent heartworm infection as well… One of the best medicine that I came across for my darling dog. 7 of 145 found this review helpful. 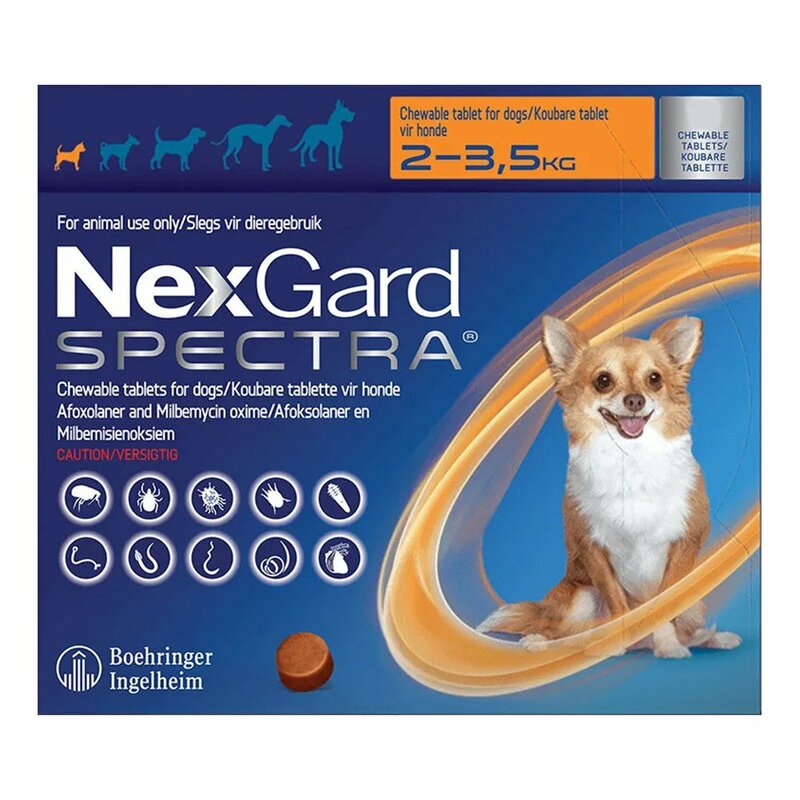 This product works great and the price is phenomenal. 290 of 317 found this review helpful. 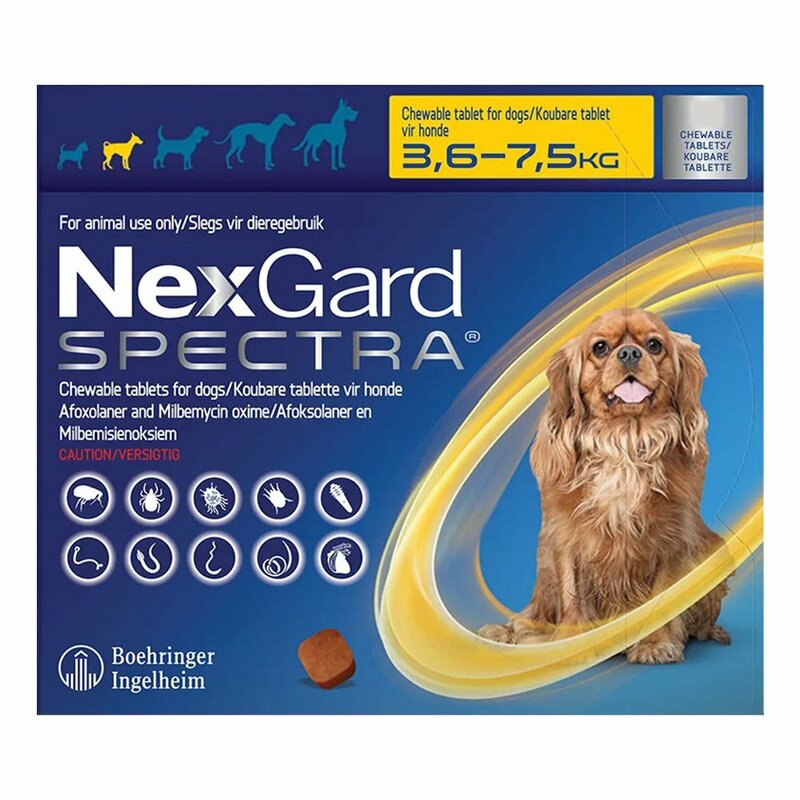 I only use Nexgard for our dogs. It does the trick.We live in the country with woods. 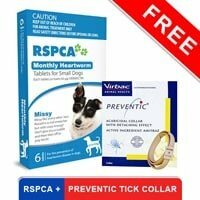 This works great especially to stop the ticks! 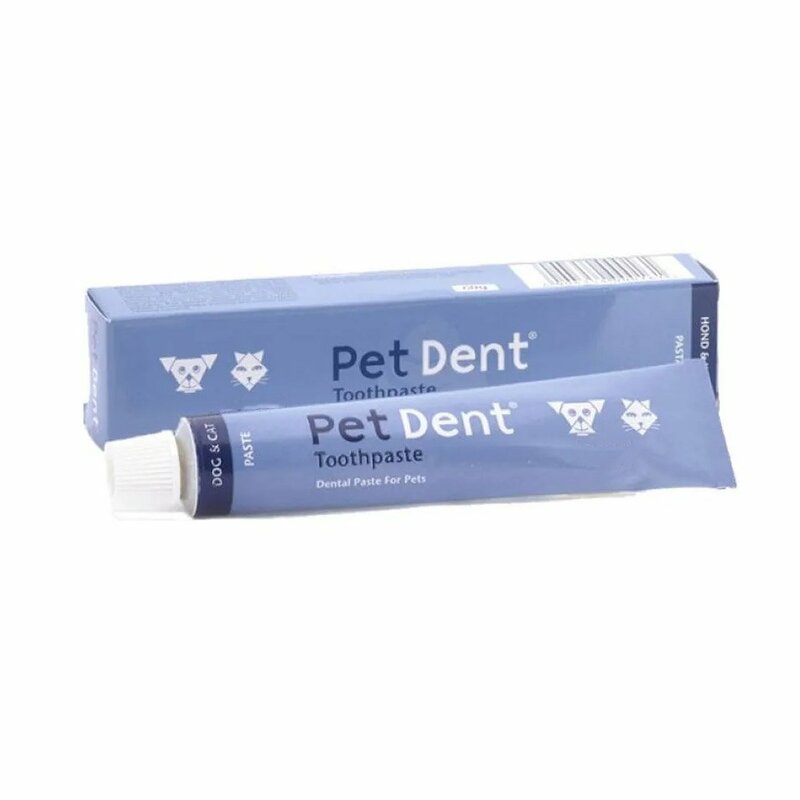 I found this product very good for my pets. I did not see any signs of ticks as we live in a area surrounded by deer. 301 of 344 found this review helpful. 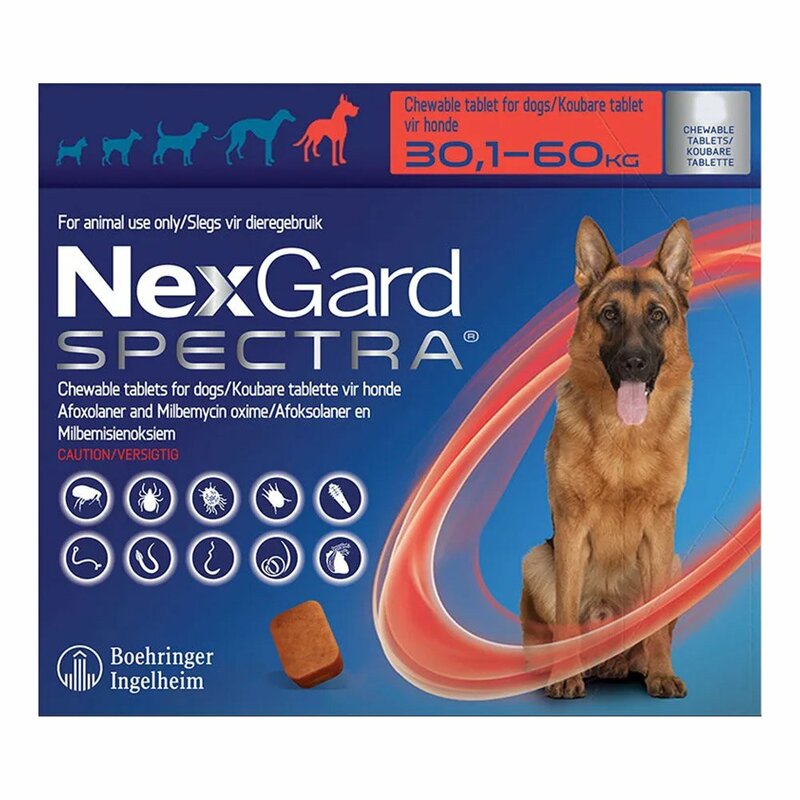 i think Nexgard Spectra is the best way to take care my lovely dog. 348 of 477 found this review helpful.